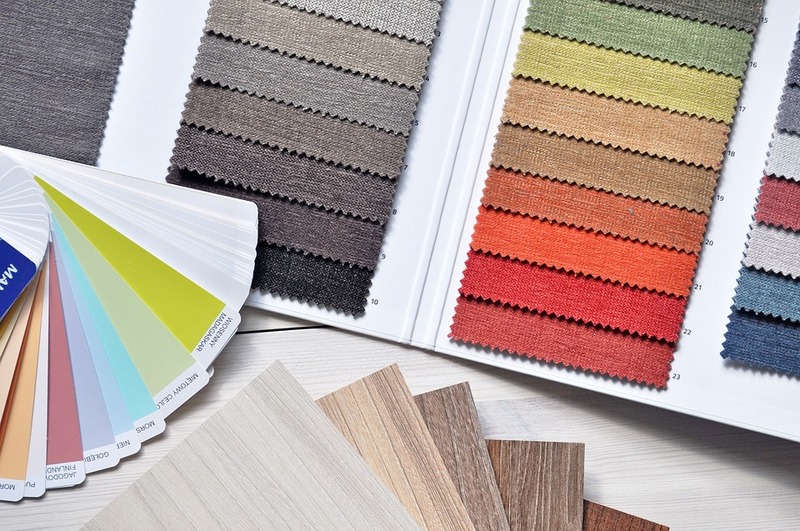 The colour palette of 2019 is a lot more sophisticated and subtler than 2018, and if you are looking to update your home, there are so many beautiful trends to choose. This year’s colour trends are focussed on values like tranquillity, calmness and serenity, allowing you to create a stunning interior you can relax and unwind in. Inspiration comes from the natural world, with exquisite materials, soft tones and unique combinations. Living coral is warm, playful and comforting and perfect for adding some vibrancy to your home. If you are in love with this bold shade, then it is perfect for a feature wall, but if it is too much, then living coral is perfect for accents. Coral lampshades, rugs and cushions are perfect finishing touches. This colour goes well with turquoise, gold and grey for an energising and optimistic room. If you love bold colours, there are still plenty of bright choices available for you; they simply have a more grown-up twist. Shades like Radiant Yellow, Magenta, Ibiza Blue and Sulphur Spring all feature in this year’s hottest colours, perfect for creating a bold statement with colour. From clothes on the catwalk to brand new rental properties by RW Invest to furniture collections, modern and innovative businesses are using these for pops of colour that are sophisticated as well as playful. Rich, tropical greens are huge this season, and this authentic colour is perfect for bringing the outdoors inside. The colour green is well known for a calming effect, and muted shades like Terrarium Moss, Martini Olive and Golden Lime are all featured in Pantone’s colour palette for 2019. Green is incredibly easy to incorporate into your home and complements several different colours like cream and grey. Green velvet sofas are incredibly popular this year, and a luxurious and comfortable way to use green in your home. Plants are another huge interior design trend, and different plants offer different hints of green. Look to ivy, ferns and cacti for natural touches of green. Another popular colour trend for 2019 is soft, feminine pinks, which are the grown-up version of the rose gold we were so in love with last year. These shades work beautifully in a subtle, golden colour scheme and fabrics like satin, tulle and lace are perfect for this feminine trend. Some of the best shades include Sea Pink, Rose Dawn, Conch Shell and Candlelight Peach, which are perfect for walls, creating an airy and romantic space. If you’re looking for a bolder pink, shades like Sunkist Coral and Magenta are also popular this year.